Hot water on demand; this is what makes tankless hot water heaters so popular and highly in demand. Unlike ordinary water boiler which are inefficient, consume lots of power and have limited hot water storage capacity these heaters are more than efficient! They give you a steady supply of hot water throughout the day without consuming that much of power. This is because tankless heaters heat water only when you need and want it to instead of wasting electricity storing heated water. It’s no wonder so many people are now turning to, and using tankless water heaters for their showering needs. With so many models and brands in the market, you should find this buying guide helpful in choosing the best tankless water heater for your household needs! Remember, not all homes are set to work with tankless water boilers and not every heater works very well too! The main reason people prefer a tankless vs. tank heater is because on an average, a whole-house tankless heating boiler can reduce your electricity bills by 5-50%. It heats water which moves through the system and doesn’t heat and store hot water like storage heaters, thus ensuring you never run out of hot water! The Best Tankless Water Heaters In The Market That Money Can Buy! Having a hot shower in cold climates can be difficult for some as water heaters don’t heat up water as expected. However this problem is nothing to worry about with the EcoSmart ECO27 at home. This device is configured to provide hot water in cold climates and places with high water flow rates. It’s fit for use wherever there is a high demand for water usage as it can heat nearly 3 gallons per minute even at temperatures as low as 37 degrees. Compact in size, it saves on your valuable storage space. Stylish to look at, the heater is pleasing to the eye. The EcoSmart whole house electric water boiler comes with copper and stainless components which assure the heater’s optimal efficiency and durability while in use and easy replacement if required. Many consumers complain the Ecosmart Eco 27 trips AFCI breakers when switched on. The Eccotemp L5 Portable is the answer to the dream you always had of instant hot showers while camping. This portable 1.4GPM runs on a 2 D cell battery ignition, making it perfect for use in campsites, cabins or around your house for washing your car, boat, dog or horse, where electricity is not easily available. While its optimal operating range is 20-80 PSI, it also works on modified water systems with items like a 12 volt pump. It weighs only 13.8 pounds and requires just 2” clearance from walls, 1’ side to side clearance from anything flammable, 3’ from windows or anything overhanging and 18” from the ground to use. The Eccotemp tankless propane is easy to set up and use. Just connect to a standard garden hose nozzle and a propane tank, which isn’t included, and the heater produces hot water within seconds. You can choose from variable spray settings and as the heater automatically shuts off after 20 minutes, in case you forget. Perfect for use outdoors in campsites and cabins and around the house for washing pets and vehicles. Ignition triggered by 2 ‘D’ cell batteries, making it great to use off grid and places where electricity is unavailable. Water gets very hot; painfully hot sometimes. You get either water pressure or hot water and not both. So pressure to be set at low to get hot water. 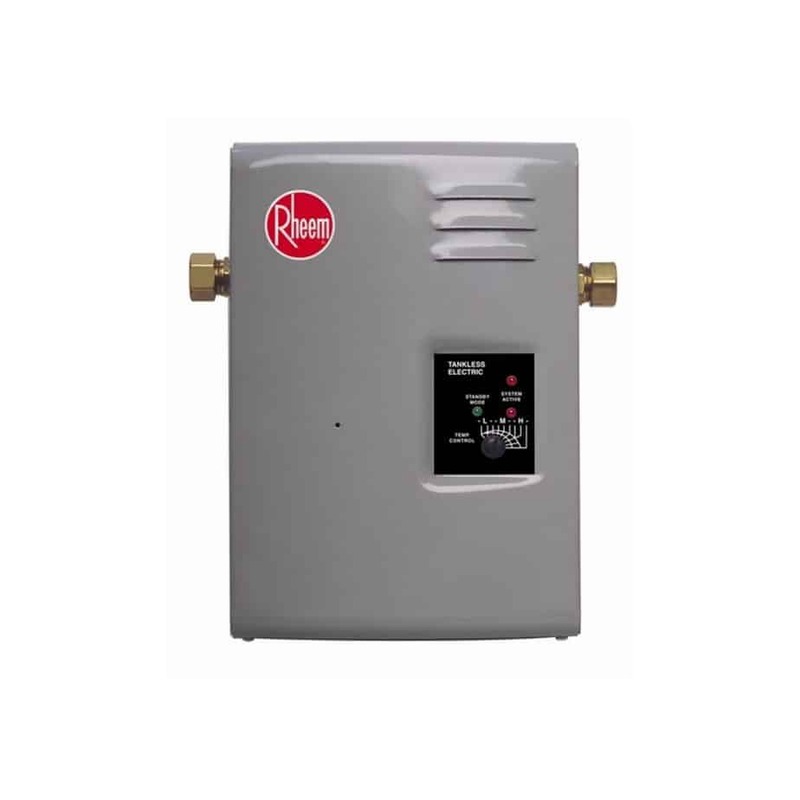 The Rheem RTE 9 is perfect for producing continuous hot water on demand. It fits practically anywhere and comes with an energy efficient compact design. Installation is easy as it fits with any standard ½” water connection. The Rheem comes with on-unit temperature control LEDs which indicate when the heater is in active and standby mode. Prefect for use in hotels, boats, homes, apartments, restaurants, condos, laboratories, offices and practically anywhere hot water is necessary. Some consumers complain it doesn’t produce 3GPM but only 1.5 GPM at the most. 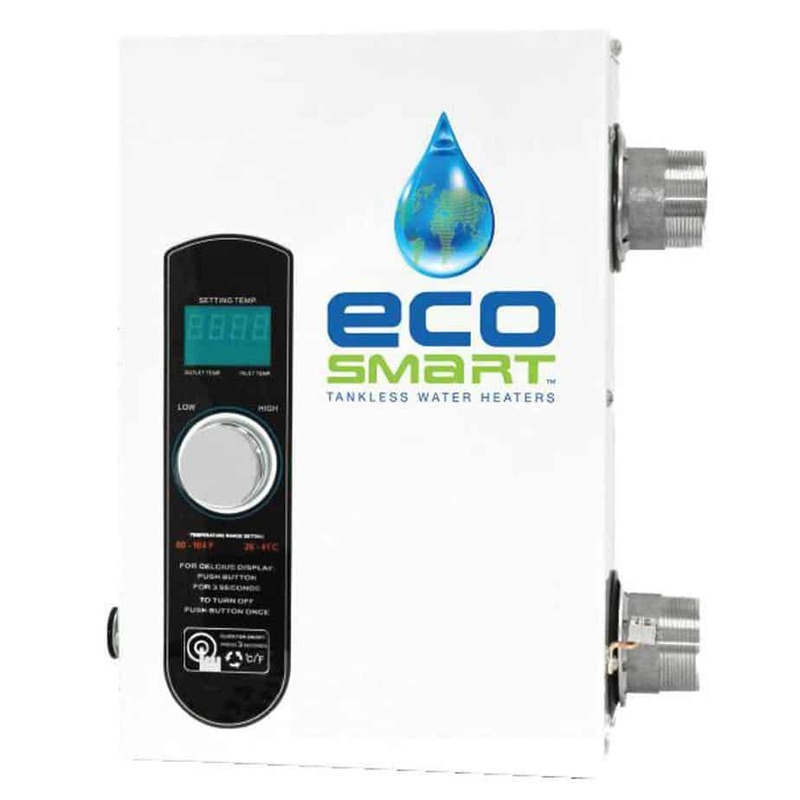 The Ecotemp L10 Portable offers the perfect solution to all your hot water needs. It is conveniently designed to use outdoors at your cabin, Lake Home, RVs, horse washing stalls and wherever you need hot water. It delivers about 2.65 GPM of hot water, which is enough for two hot water applications running together. As it’s 2 ‘D’ cell battery ignition starts only when water is running, there is no chance of any overheating and is perfect for use in areas with limited electricity and when off grid. 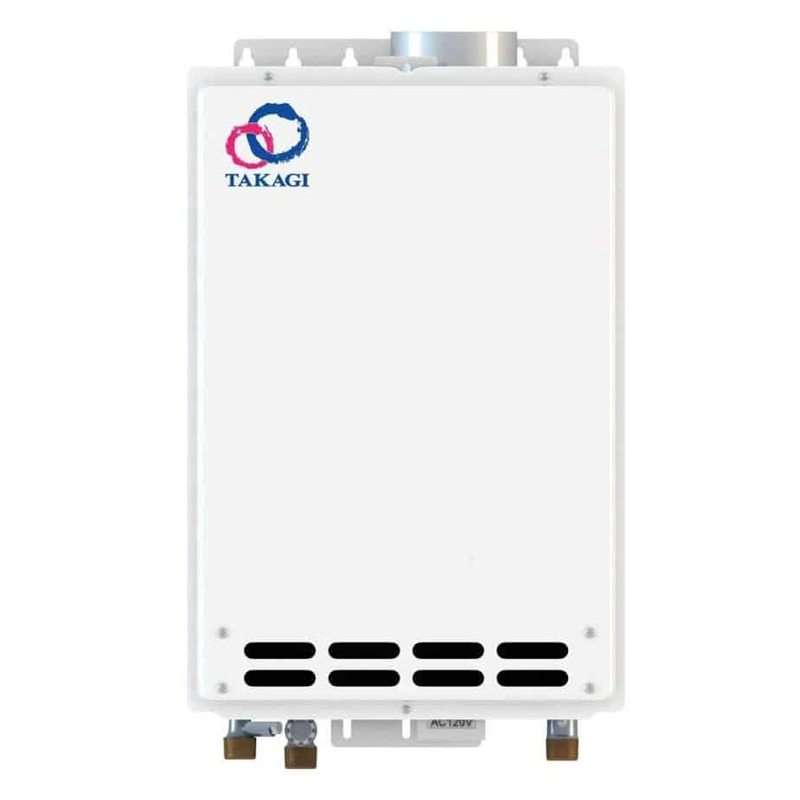 The next time you need to replace your heating boiler, why not go for a tankless waterheater like the Takagi T-KJr2-IN-NG instead of a traditional one? This point of use tankless heater is perfect for bachelors and people who don’t need a lot of water as it’s reasonably priced and its smaller capacity makes it fit to use anywhere as required. 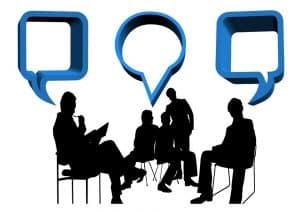 While it does have gas, water and venting requirements to be met for its installation, and this may cost some money, in the long run, it helps you save energy and consequent utility bills. Its wall mounted controller lets you set your desired water temperature and displays both water in and water out temperatures and water flow rate. Just set your desired water temperature and there’s no need of any additional mixing of hot and cold water. Has a maximum flow rate of 6.6 GPM. Wall mounted controller facilitates setting of water temperature and displays water in and out temp. Burner has to be cleaned annually. Fed up of waiting for hot water to take a bath? With a Rheem RTE 13 you no longer have to wait. This is an instant heater which gives you hot water on demand, and is ideal for use in point-of-use applications. The Rheem RTE 13 works on a standard 1/2” water connection and has temperature control LEDs which indicate active elements and when on standby mode. Compact in size, it conveniently fits almost anywhere to work with your washing machines, showers and dishwasher. Fit for use anywhere hot water is needed- in homes, condos, hospitals, apartments, restaurants, hotels, boats, offices and laboratories. This 29kW heater from Stiebel Eltron – one of the pioneers of tankless water heating technologies for more than 9 decades – was designed with the primary goal of replacing conventional tank type heaters used either in residential water heating (whole house) or for multiple point of use applications. Like all previous models from Stiebel Eltron Tempra – this 29kW model is highly efficient (99%). It is built with 3 heating modules and is highly recommended for homes in colder regions or in households where the demand for hot water tends to be high e.g. homes with 3 bathrooms. The heater also sports an impressive min power of 21.6kW on 208V and a max of 28.8kW riding on 240V. Highly reliable — it is built with highly advanced thermostatic temperature control that maintains hot water temperatures without interruption. Sleek Design — Stiebel Eltron Tempra built this model with sturdy coated steel that gives it an attractive look. Super efficient. — It boasts a 99% energy efficiency rate. Very little energy is lost. The heater automatically determines the temperature and water flow rate and then calculates the amount of power needed to achieve the desired temperature output. Easy to use. — It is built with Advanced Flow Control technology that automatically adjusts water flow to ensure constant temperatures are maintained throughout. With this model there are no unpleasant temperature fluctuations. Highly Durable. — The components used to produce this 29kW model are highly resistant to corrosion thus guaranteeing longevity of the heater. This model from Stiebel Eltron has a much lower price tag compared to similar tankless heater models in the market. The performance of the heater can be affected by the chemical composition of the water. If the chemical elements present in the water cause it to be too alkaline (i.e. above a pH of 7) or too acidic (below 7) the heater might become intolerable and malfunction. The Camp Chef Triton portable heater stands out courtesy of its 2-D batteries and its use of propane gas for power. This heater boasts a massive 20 pound propane tank that can produce up to 34,000 BTUs to heat water. The propane tank can sustain heating for up to 11 hours depending on the water flow rate and temperature. It comes together with a portable hose to connect to the propane tank that is 8ft long and that has a shower head that bears four settings: off, shower, mist and jet. This heater is also highly efficient – heating up to 2.6gallons of water per minute! Easy to use — Users can enjoy hot water by simply connecting a hose to the heater and the heater will produce 2.6 gallons of hot water per minute. No electricity needed — The propane in the tank is ignited by the 2-D batteries eliminating the need for electricity. Convenience — The heater can be used anywhere since it is highly portable and does not require electricity to function. It is also unaffected by power outages. Highly compact and portable — the heater can easily be “folded” for transportation. The heater’s carry handles can be disengaged from the unit for easier storage and transportation. Stand alone — the heater does not have to be mounted on a bracket like many others. It can support itself. 4 different shower head settings — Users can choose from a wide variety for enhanced pleasure. 8 foot hose — The long hose provides the users with great maneuverability and convenience when taking a shower. Very fast heating time — it takes only a few seconds for the water to heat up. Overly sensitive heat settings — this makes it challenging to achieve precise water temperatures. The door used for the battery hold is not as durable and prone to damage. The Watts 500800 hot water re-circulating system is appropriate for people who want instant hot water and are also eager to minimize their water consumption in the process. This hot water re-circulating system saves up to 15,000 gallons of water per household in a year! This huge savings ultimately translate to much lower electricity and water bills. Water bills can reduce by up to 10%! 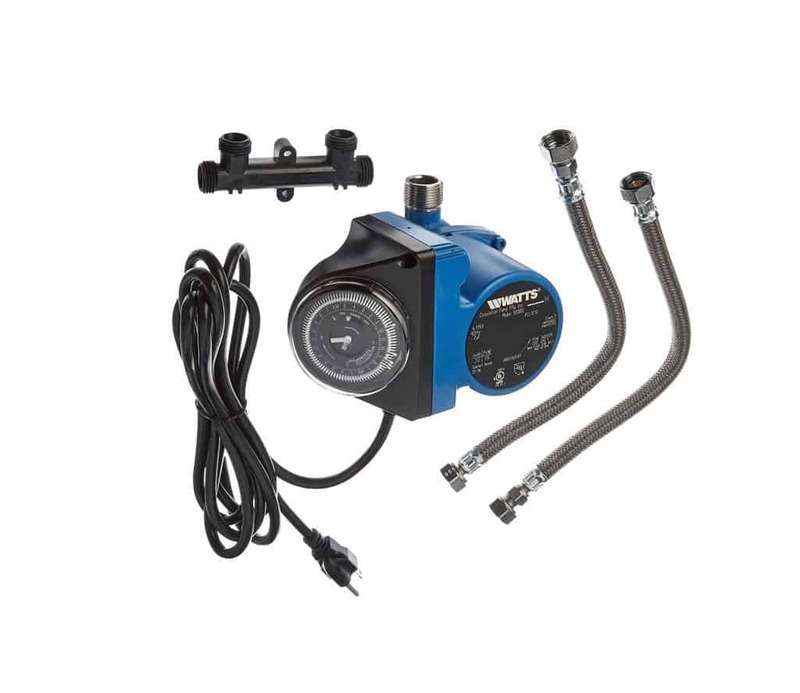 Other outstanding features of the Watts 500800 include a dual setting programmable timer that activates the system as needed as well as a huge compatibility of this water re-circulating system with other plumbing and water systems. Also, the system does not require any additional piping to function. Programmable timer — the system can be set to function in specific hours e.g. when you plan to be at home. Water efficient — Compared to other heaters much less water is used due to re-circulation. Easy to install — Installation usually takes an hour or less. 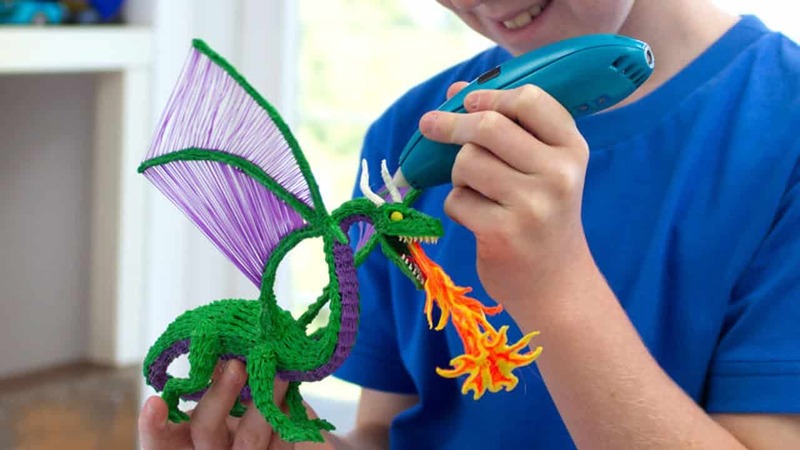 No technical expertise is required. Maintenance free design — this heater has been expertly built to the point it does not need any user maintenance apart from external cleaning. Temperature sensors — the Watts 500800 comes with temperature sensors that track the amount of heat in the pipes in order to determine when to commence re-circulation. This is usually when the temperature drops below a certain range. Accessories — the system comes with 2 adaptors, two 12-inch supply lines, valve mounting screws as well as a sensor valve. Price — Compared to similar systems this one is considerably cheaper. Highly compatible — it can function with almost all plumbing and water systems. Not as energy efficient when compared to other models. The timer has a functioning cap of 24 hours. It cannot be programmed beyond this time limit. Some parts are built from weak materials and hence are not as durable as the rest of the unit. Setting the required water temperature in the waterheater is an individual choice. However if you want to maximize your power savings, it’s better if you maintain a lower water temperature. Then again, too low water temperatures can result in pathogens like Legionella surviving and reaching your water. As all heating boilers, conventional or tankless have to heat water from the original input point, you need to find out what the incoming temperature of the water is in your area before you buy your system. This is because lower temperatures need more energy to heat water to the required degree. The conventional heating boilers work either by igniting natural gas or propane or using a fully electric system. It’s easy and better replacing a gas or propane system with a propane powered or tankless gas waterheater. It’s also possible to replace the old gas system with an electric heater; but you’ll have to expand the replacement system’s electrical input as the electric heaters require more direct electrical current to work. However replacing a conventional electric heating system with a gas tankless boiler is a complex procedure as you not only have to install gas lines, but also install ventilation systems for the excess heat the systems produce. So it’s not something you can do on your own, but which requires an expert’s help. As tankless water boilers provide continuous hot water, you need to decide what size tankless heating boiler do I need based on its flow and not its capacity. This is because while these heaters never run out of hot water like storage waterheater, they cannot heat water fast enough to serve numerous fixtures at a time. Tankless water boiler receive BTU (British thermal unit) input and efficiency ratings which determine the heater’s flow rate. A BTU is the amount of energy used to raise a pound of water’s temperature by 1F where higher BTU ratings indicate a higher flow rate. Gallons per minute or (GPM) determines the heater’s flow rate or the amount of hot water it produces where the cheaper systems have a low GPM of about 1.2 to 6 gallons per minute. While a heater which provides hot water to a single bathroom sink is rated 1.2GPM, 2.6GPM tankless waterheater can handle one shower at a time. A 4GPM model can handle a shower and a sink while a 6GPM heater, 2 showers. Generally, the water pressure drops off and the water boiler’s temperature falls once the gpm of the heater is reached. This is because these heaters are tankless and so only heat water at input using copper housings and can heat fixtures based on its GPM. It’s thus better to buy the more expensive systems which max out at 9 gallons per minute or more if you have a large house and family with many fixtures needing hot water. You’ll end up disappointed replacing your conventional heaters with a smaller system. 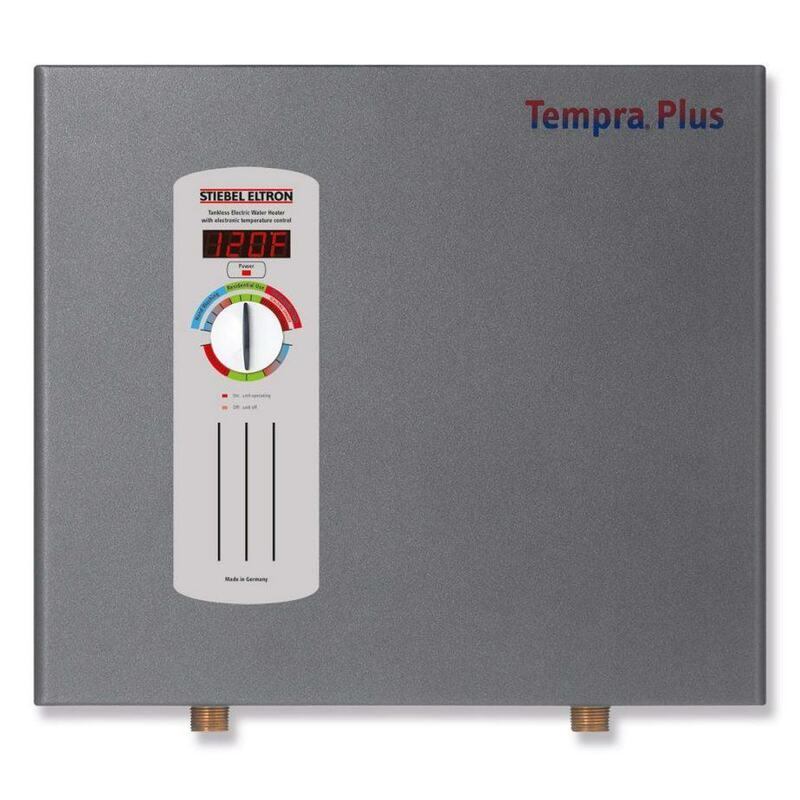 Tankless heating boilers electronically measure the water flow which automatically turns on the heater. Higher flow requirements mean slower hot water. The initial flow activation is under a gallon per minute, between 0.3 and 0.9 gpm for most heaters. Lower gpm means faster hot water. The water flow is managed and detected by advanced microprocessors in the new hot water boilers. 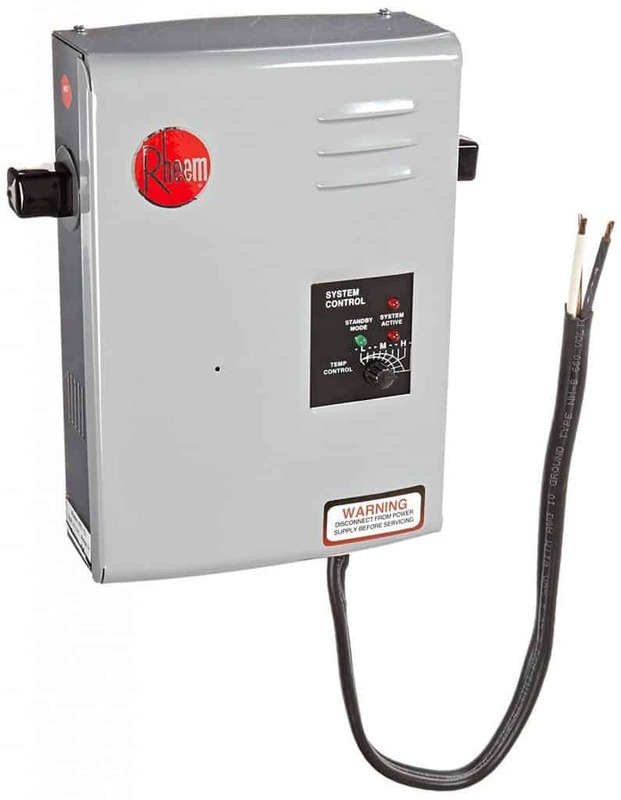 It’s important that tankless heating boilers be fitted within about 50feet of a power source. This should not be a problem as they can be easily mounted on interior or exterior walls. Besides this, there are many benefits associated to installing these heaters at home and between tank vs. tankless. Tankless water heaters are considered the epitome of comfort and convenience as you just have to push a button to get a continuous supply of hot water. 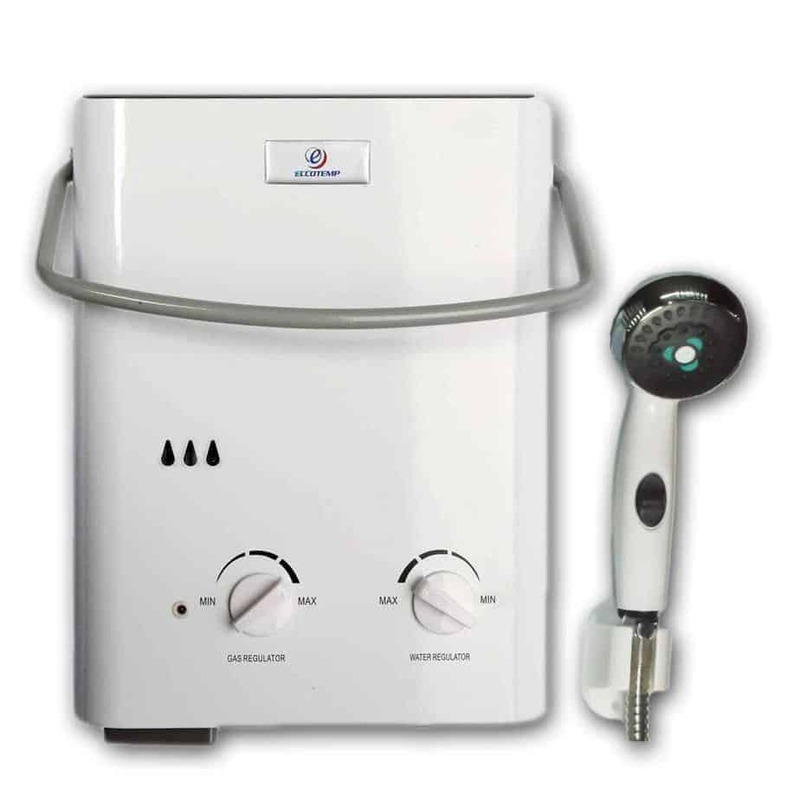 There’s no more scheduling of bathing times for the family or risk of sudden temperature fluctuations due to revolutionary technology and design. Unlike traditional tanks where available hot water diminishes at one time so that people end up postponing their shower so that more water is heated, tankless heating boilers have sufficient water for everyone. Moreover, these heaters are compact in design, and can be mounted on walls or in corners, and not necessarily need large space like the traditional heaters. As tankless devices have an all metallic framework and heavy duty construction, they are a tougher and more durable option to conventional heaters. They are also long-lasting and once installed, you needn’t worry about them for at least 20 years, double the expected lifetime of ordinary heaters. So investing in tankless water heaters is a plus point while building a new home or while upgrading a house to live in for a long time. Moreover, the presence of a tankless heating boiler proves beneficial, and a strong selling point to homeowners planning to sell their house. These devices run mainly on gas or electricity, which reduces power consumption a lot. So though the gas versions are faster and more efficient than its electric counterparts, tankless waterheater are on the whole more power efficient and time saving than conventional heating boilers. And as water is heated on demand, not much energy is lost or wasted due to standby heat loss. 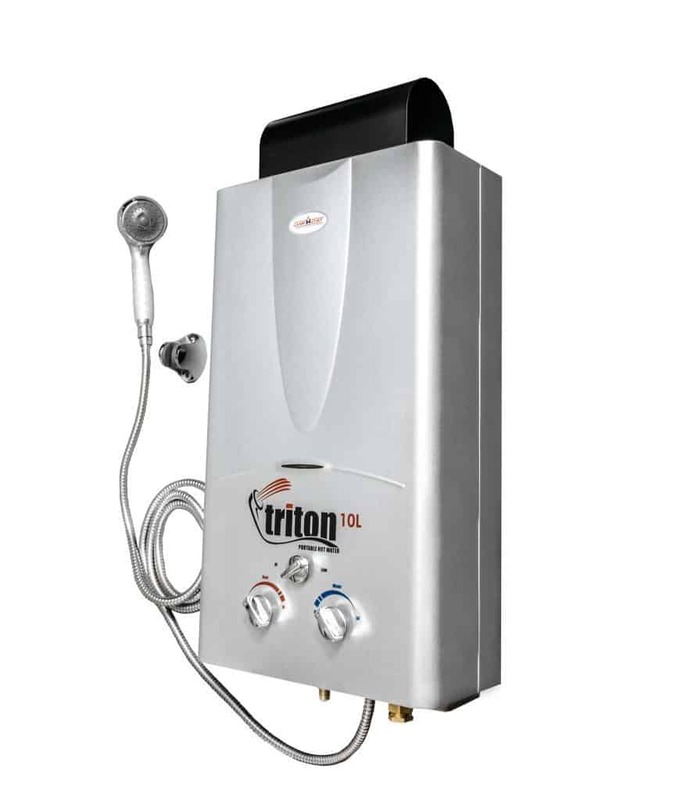 Tankless water heaters have many built-in heat settings and controls which offer greater flexibility for easy regulation of the quantity and temperature of water. Moreover, its compact size means that these heaters are not confined for use only in bathrooms. They can also be installed outdoors to boost the cleaning results of appliances like dishwashers and washing machines. As tankless heating boilers save up to 27 -50% of energy because of its power saving and ergonomic design, these heaters are environmentally friendly. Moreover, you are assured of fresh and clean water throughout the day as dirt or other impurities in the heater do not accumulate in it. 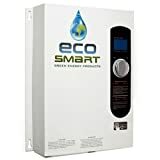 These waterheater are safe to use as there’s no risk of any short circuits or gas explosions as they run on a full proof and secure power supply system. Moreover, its insulation covering prevents accidents and its plastic covering protects from any external damages and depreciation. They are especially safe with kids around as its smart sensors cut off the power supply when the machine’s not in use and there’s no risk of spillage with its tankless design. Tankless heating boilers generally come with a longer warranty, of about 15 years when compared to the 6 years warranty of traditional boilers. There’s also no worry of water spilling on the floor due to the breakdown of the heater. Though you may have to initially spend more on the cost of tankless heating boiler, you end up saving money in the long run. Unlike traditional heaters which heat and store hot water, only a small amount of water is heated as and when required in waterheater without tanks. Traditional deices may hold between 40-60 gallons of water and measure 5 feet tall, to thus take up lots of space. However tankless water heaters are only 20-28 inches in size and are thus more compact to be installed in more areas to give more space for other things. Choosing between these two can be easy for people who base their decision based on the power availability at home. It’s when your household can accommodate both types of heating boilers that you have to decide based on other factors. There is no ‘better’ heater between the two; you have to decide based on factors like your household circumstances, how much is a tankless waterheater and your hot water needs and preferences. The rates of these tankless heating boilers differ drastically where the tankless electric water heaters are cheaper than the gas-powered counterparts. While good quality electric tankless waterheater are available for as cheap as $500, you need to spend as much as $1000 for reputed gas heaters. Moreover, gas heating systems with electronic ignition systems and other additional features cost even more. Gas heaters are not only expensive to buy, it comes with a higher installation cost. On the contrary, electric units are easier, and thus cheaper to install as they are small and less complex to install. They fit practically anywhere in the household like under the sink or in closets. However the gas versions are difficult to install as they require ventilation, gas supply and other things which normal houses may not have. This is why you first need to find out if your present venting ducts and gas supply lines can be used, which unfortunately can’t. Despite its initial costs, gas water heating systems are cheaper to operate than their electric counterparts. This is the main reason for consumers buying them; with the hope of recovering the investment money through reduced operating costs. However if your locality has limited natural gas supply, it’s operating costs will increase. Moreover, while electricity rates are expected to remain stable, it’s not the same with natural gas, which may increase in the future. Gas and electric heaters supply different levels of hot water. While the electric versions can provide as much as 8 gpm, sufficient for the average family, the gas versions can provide a larger supply of hot water. They are thus a better option for homes and buildings needing lots of hot water. While gas heater have to be inspected annually by licensed technicians for its safe and efficient use, electric tankless hot waterheater need no maintenance. At the most, they require some occasional cleaning of the inlet screen filter. So there’s no ‘better’ tankless water boiler between the two. You need to weigh the pros and cons of both these types of heating boilers before choosing the right one for yourself. You need to consider its installation and tankless hot water heater cost, maintenance costs and of course, how much hot water you and your household require. However whichever choice you make, tankless water heaters are definitely better than the energy sucking conventional water heaters. They not only save you money, but also reduce the amount of carbon emissions to the environment. These heaters never run out of hot water unless the demand for water at one end surpasses the unit’s heating capacity. This means while a tankless unit may handle the flow of 2 people taking showers at a time, they may end up in a cool shower if the dishwasher or washing machine is started. While storage heating boilers deliver water at a set temperature, the temperature of most tankless units depends on the flow and temperature of incoming water. This varies greatly from one area or season to another. The unit’s capacity is thus measured by the number of degrees its temperature increases at a given flow which is expressed as gallons per minute. It is because of this required response time and heat output that most whole house tankless waterheater units are gas-fired and the smaller, single-fixture unit storing a few gallons of water are usual electric versions. 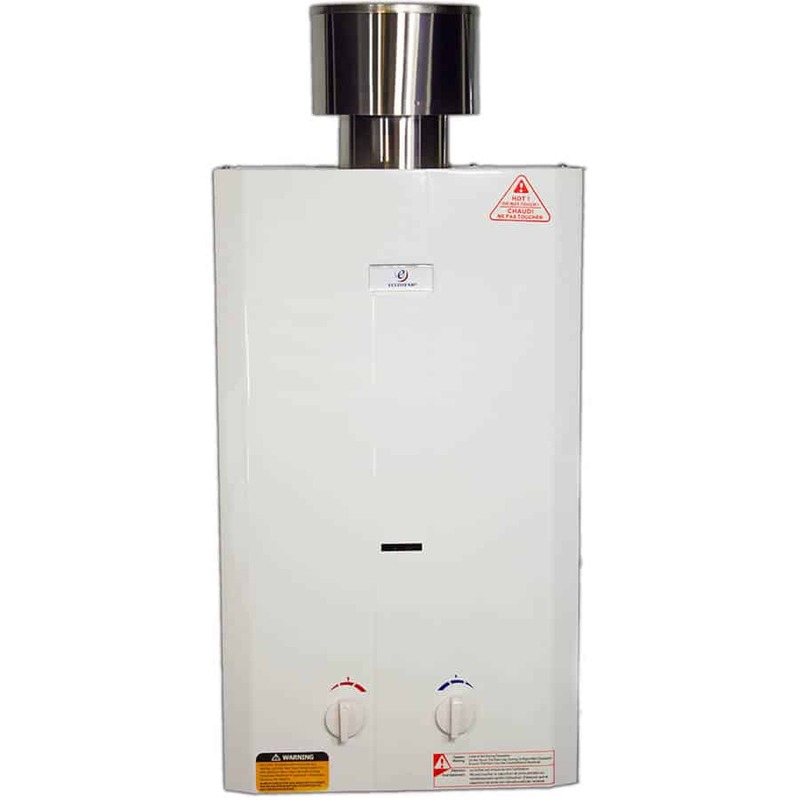 The gas-fired tankless heating boilers need venting with flues generally larger than those found in conventional gas water heaters. Some units also have power vents wherein gases can be exhausted out through a side wall and are best used for replacing electric waterheater where it’s expensive venting out of the roof. Vested with all this information, it’s thus easier choosing the right device for your home’s hot water needs. You basically have to choose your heating boiler based on its heating capacity, water temperature and if you want a gas or electric unit. As both have their share of pros and cons, you may find these tankless waterheater reviews with their features, helpful at choosing the best tankless heating boiler. The more tankless hot water heater reviews you go through, the more informed you are at choosing the best waterheater.